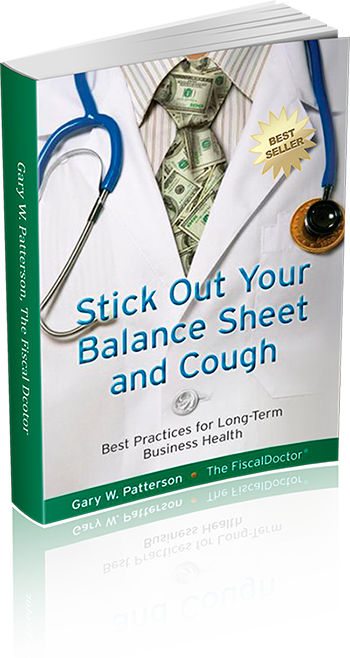 International sustainable profitable growth expert and speaker Gary W. Patterson suggests contingency actions in case the recent CFO survey (and a number of ecomomists) projection of 2019 economic uncertainty and even recession is accurate titled CFOs: Recession Possible in 2019. If those CFOs are wrong and your business goes through a periodic green field type review, you usually benefit from the introspection. If those CFOs are right, and your business does nothing, what is the likelihood your business becomes a target or even an #acquisition of a nimbler better prepared competitor? Whether the survey is right or wrong, its track record and views of the #Economy on #Recession will impact what other #CFO #CEO and #boardofdirectors leaders plan for and do. As a first step, invest 5 minutes to jot down some notes and approximate possible impacts from the following 5 themes or blindspots. Consider this as a framework to dramatically accelerate profitable growth or significantly reduce risk. 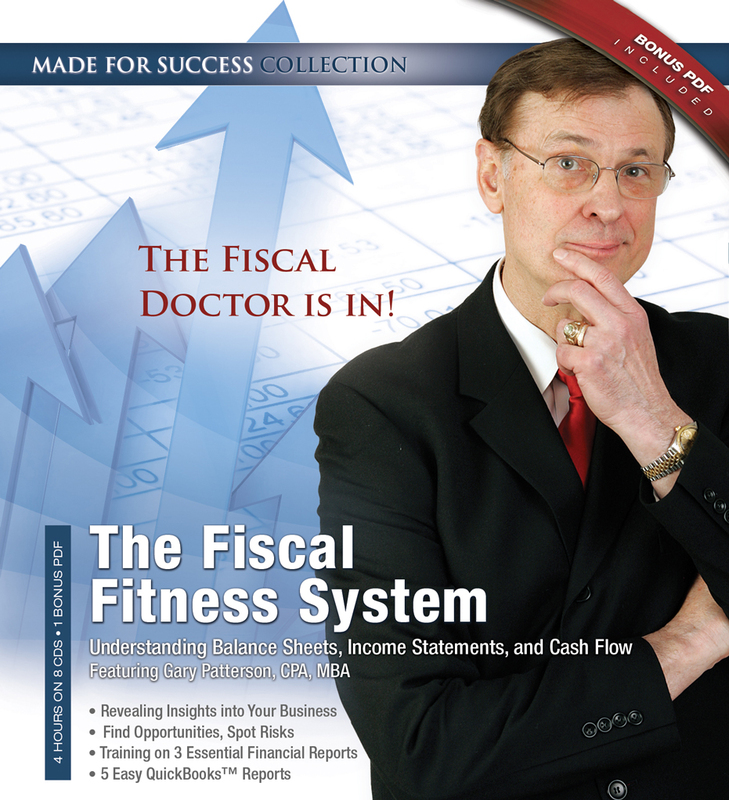 Where can you free up cash, people or focus? 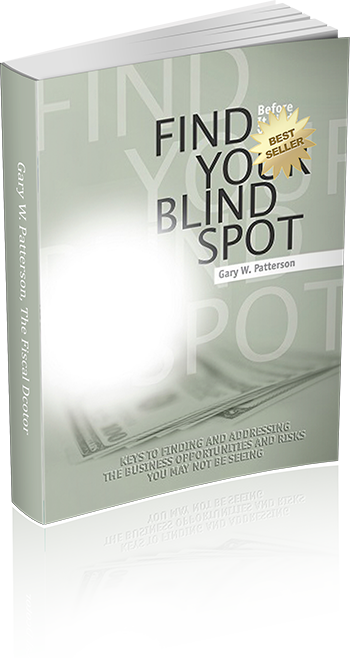 How can you obtain more value from existing people, focus or cash? Which area of your business or products can help you create an “uber” opportunity? Who should you develop and sponsor or mentor? Why should you move a best person, cash allocation or strategic focus? Listen to your gut feel on possible opportunities or looming risks on this back of a napkin approach to seize major opportunities or escape overdue risks? Next, ask yourself the accompanying questions to get a snapshot of how prepared and flexible you and your business are. Where should you review #strategy on #global operations of your #SupplyChain and #procurement status? What will an #assessment or #riskmanagement update suggest for standby or flexible #Budget2019 ? How can you create #OpportunityZones or #Financial options, such as a #merger or way to seize #Sales or #Customers from competitors? Which spend areas can yield #savings through a No Cost No Risk Assessment (#Audit) to fund opportunities or avert risks? When might your business be disrupted or become an #acquisition of a nimbler better prepared competitor? You can do even better by addressing these questions. Spotlight just one action to start immediately with a potentially lucrative ROI. Use that success and savings to finance and build momentum for the next item on your list. Interested in a No Cost No Risk assessment to free up cash for some of the issues you just noted? 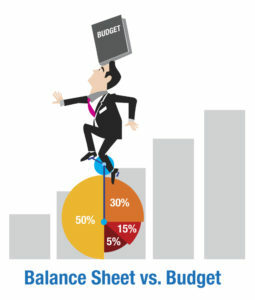 How strong is your balance sheet?